On Friday the 25th of October, AEGEE-Groningen turned 25 years old. 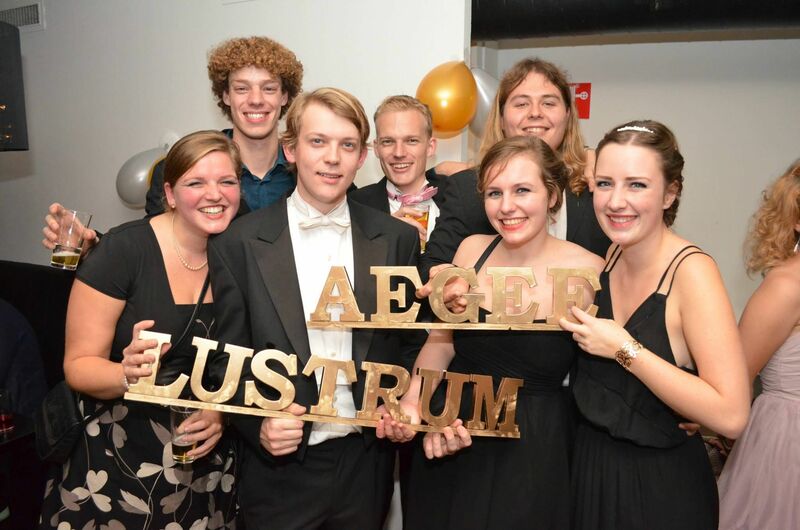 “Our antenna organized a gala with more than 70 people!”, said Sanne Hillemans, Former Treasurer & European Affairs at AEGEE-Groningen. Among others, seven former presidents of AEGEE-Groningen were present – the president of the 18th board and all presidents from the past six years. There were also two former secretaries, five treasurers, five European Affairs Responsibles, five Local Affairs Responsibles and three former PR-responsibles. 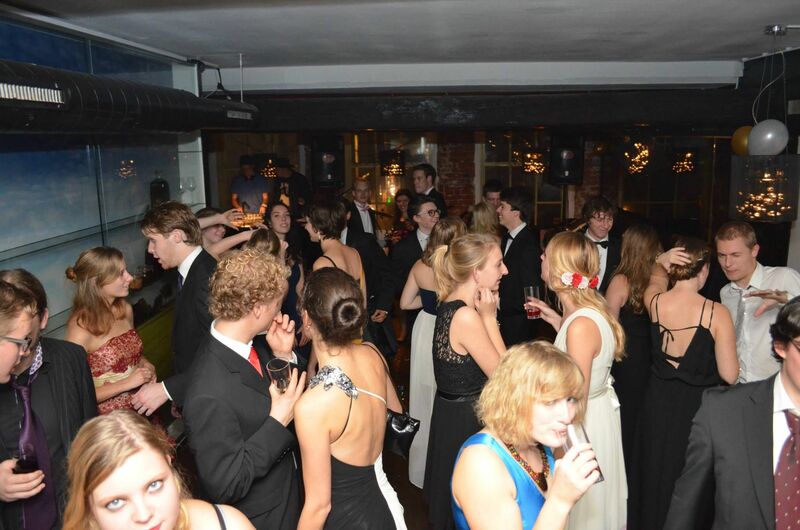 „The gala on Friday was really awesome! 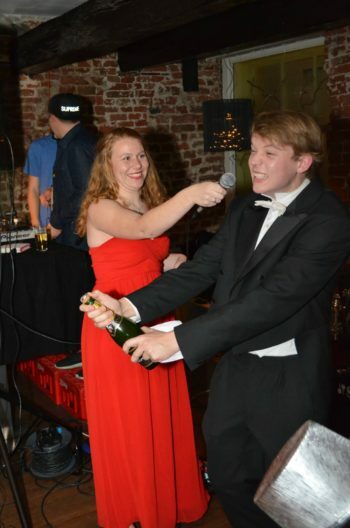 We had an epic evening with unlimited drinks and a really nice band”, confirms Anna van den Berg, President of the antenna in 2012/13. Anna was pictured together with the other presidents on the legendary photo above. “That was really fantastic. The five latest ones – Charlotte, me, Janne, Marleen and Martin – are still coming to activities a lot, but some of the older ones we rarely see anymore. So especially seeing them at our Lustrum was really great”, she said. More photos of the birthday gala: click here.